Most people tend to value self-esteem as a virtue. How we treat ourselves can be a good reflection of how we treat others, and how they, conversely, treat us. Philosopher and psychologist William James discerns self-esteem as a basic human need — a need as important as other human emotions (like happiness and fear). We sometimes fail to distinguish between the fine line that separates self-esteem from narcissism, and realize that narcissistic personality disorder causes a person to behave in a socially distressing manner. Confidence is a much-admired trait. 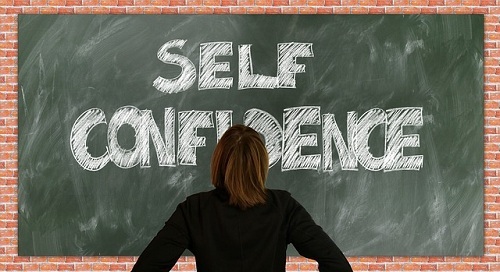 How we direct that confidence can differentiate high self-esteem from narcissistic tendencies. Self-esteem is reflected in an attitude built on accomplishments and lessons learned, values, and benevolence towards others. Narcissism, on the other hand, can be a toxic motivation to be the best, based on a deep-seated fear of failure and vulnerability. Studies show us that children who are recognized and encouraged for their efforts and accomplishments build greater self-esteem. Children that are fed praise for unskilled work and talent, on the other hand, can be left feeling insecure and empty. This might manifest itself as narcissism later in life. 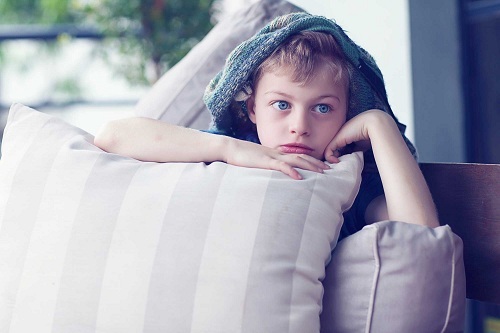 When children are raised with high pressure or unearned commendation, it can result in increased anxiety due to a high need to impress others. Narcissism fosters envy and hostility; real self-esteem fosters cooperation and compassion. Because of a narcissist’s insistence on being the best, harmful behaviours (belittling or criticizing others) are manifested. 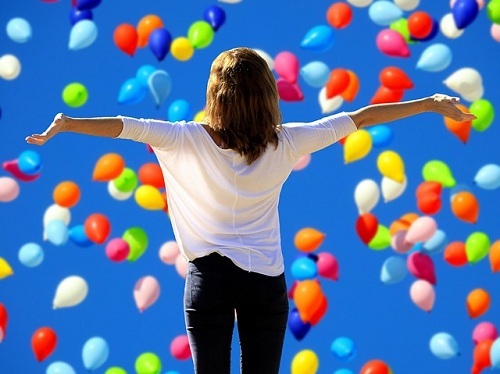 People with self-esteem often recognize everyone’s equal value. A narcissist may only recognize value in him- or herself, emphasizing arrogance and self-importance, often resulting in loneliness and depression. Narcissistic personalities can have negative effects. If you recognize some of these characteristics in yourself, or feel overwhelmed by sad feelings, call York Regional Psychological Services. We’re here to help; call (416) 602-3230.